This test can be a USB charging current, voltage, discharge capacity, intelligent devices. It can be very easy to find digital device charging problem. Tester three dimensional size 58 * 28.5 * 15mm (without cable), about 16 cm length of the line. The only button on the tester is used to view and test data switch, the tester can store 10 groups of test data. 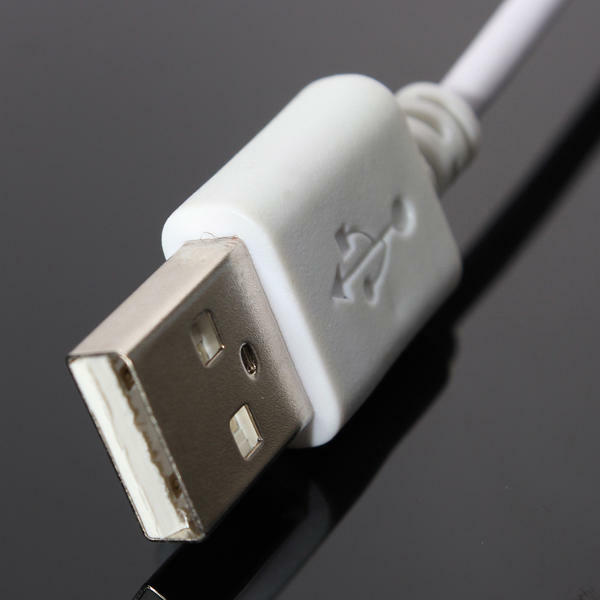 USB output port can be connected to a data line, a discharge resistor or the like cable device comprising a data communication function, the data does not affect the data transmission line. Test specifications, voltage can not exceed 7V, current can not exceed 3.5A. Note : When the voltage is lower than 4.7V on the instrument display or higher than 5.3V, the LCD screen will flash, Does not affect the use. When you set electonic load at 3A model, the current will be adjusted step by step. It will cost you about 10 seconds and you can see the result changing procedure in the LCD screen. When you see the 3A result shown in LCD screen, the adjustment process is finished. You can shut off the electronic load and the parameters will be saved automatically. Equipments for parameters adjustment : One electronic load, one constant current source. Clean the data : Push the button until the parameters changed to next sets of parameters. Then release the button. Then the next sets of parameters will be started and they will start from zero. Check the parameters : Quick beat the button double times(within 0.5s), then it is checking model. The LED background will be flash.Then you can see the next set of parameters in LCD screen. Quick beat the button double times agian, you release the parameters checking model. LED backgroud be be light with flash. Over voltage or under voltage : An arrowhead will be shown in LCD screen and LED background will flash. Push the button and LED will be light without flash. It will last 30s. 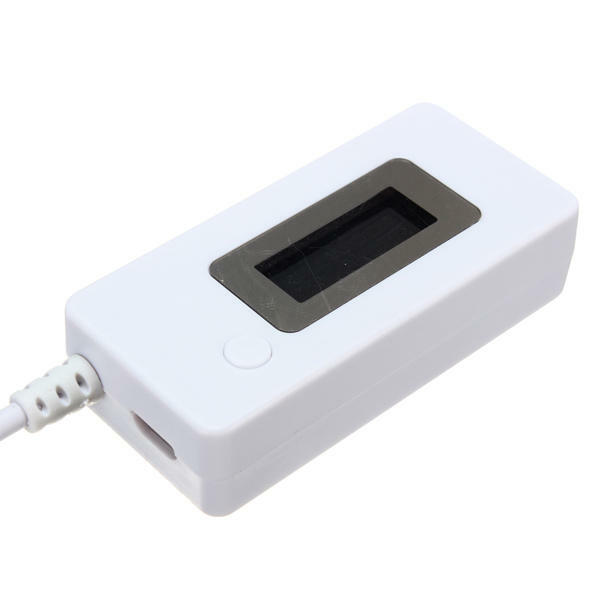 Turn on model : The LCD screen will show all parameters within 1s when you connet power supply by MicroUSB or male plug of USB with wire. (It is to check whether the LCD screen is good or not). Then you can see the parameters used last time(capacitor and which set of parameters).You also can see the current voltage, current and over voltage or under voltage. 1. The charger capacity test. Result : 2A discharge resistor, the voltage of 5.27 V, 2.01 A current, output 2 is ok.
1A discharge resistor, the voltage of 5.30 V, 1.02 A current, shows that the output 1A is ok! 2. The charging line quality test. External charging line, access after 1A discharge resistor, the voltage of 5.09 V, line loss only about 0.2 V (PS: 0.2≈5.3-5.09). External charging line, access after 2A discharge resistor, the voltage of 4.97 V, line loss only about 0.3 V (PS: 0.3≈5.3-4.97).